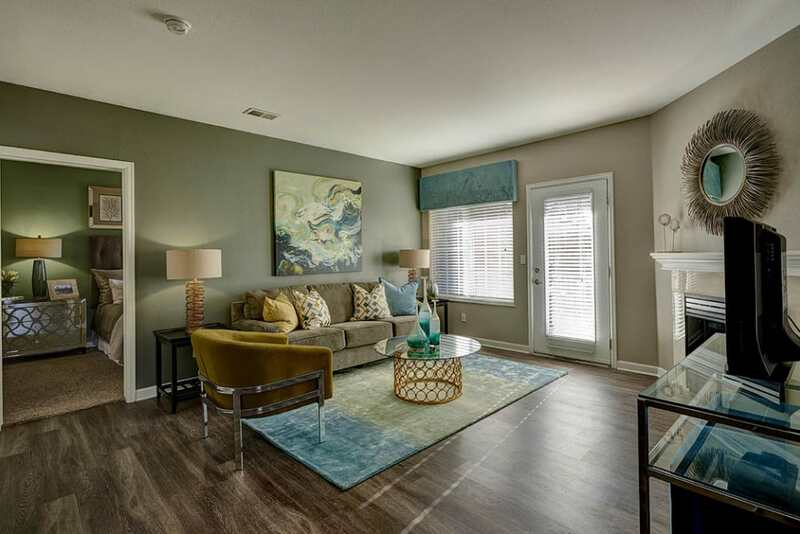 From tree-lined streets to abundant modern amenities, Villas at Homestead Apartments provides extraordinary apartment living. 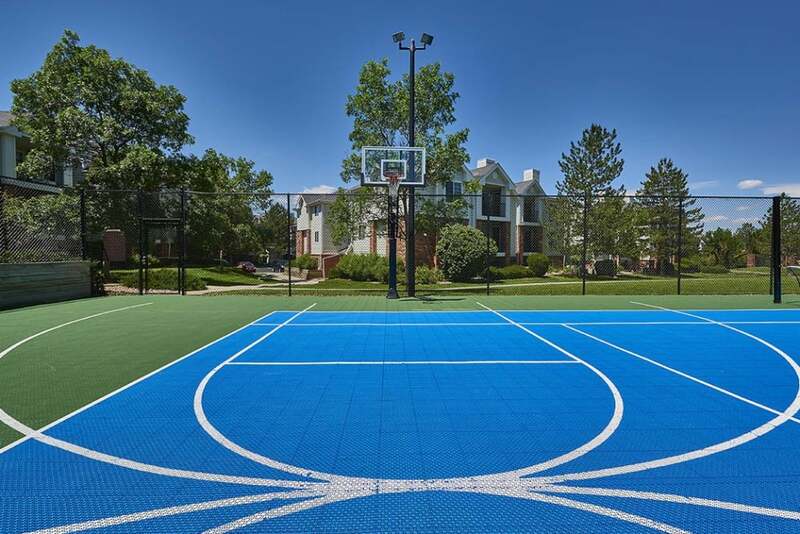 We offer one, two, and three bedroom apartment homes for rent in Englewood’s Homestead neighborhood. 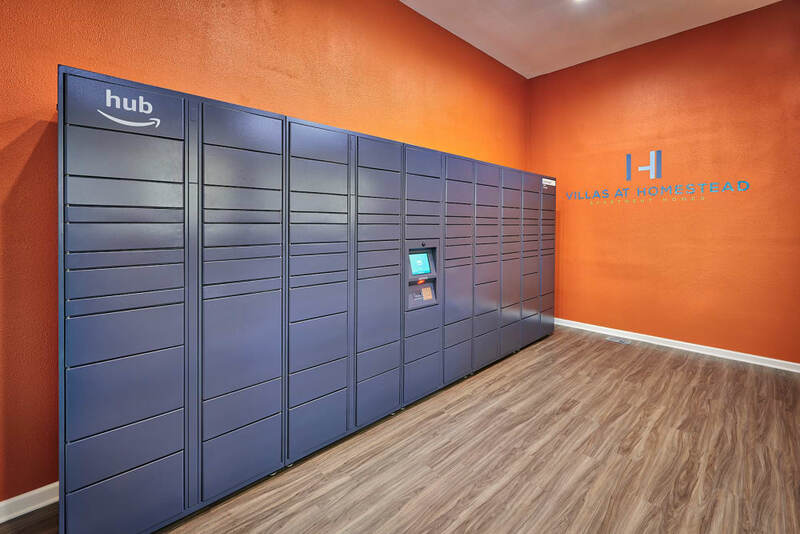 Our apartment homes and community include unique amenities that set us apart. We invite you to explore our tree-lined neighborhood on foot. The apartment community is a short walk from local parks, swimming holes, and the events at Fiddler’s Green Amphitheatre. 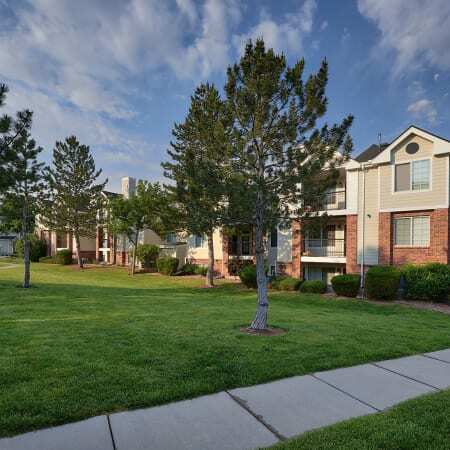 Explore our one, two, and three bedroom apartments for rent in Englewood, CO. Villas at Homestead Apartments features deluxe homes designed to fit your lifestyle and furniture. 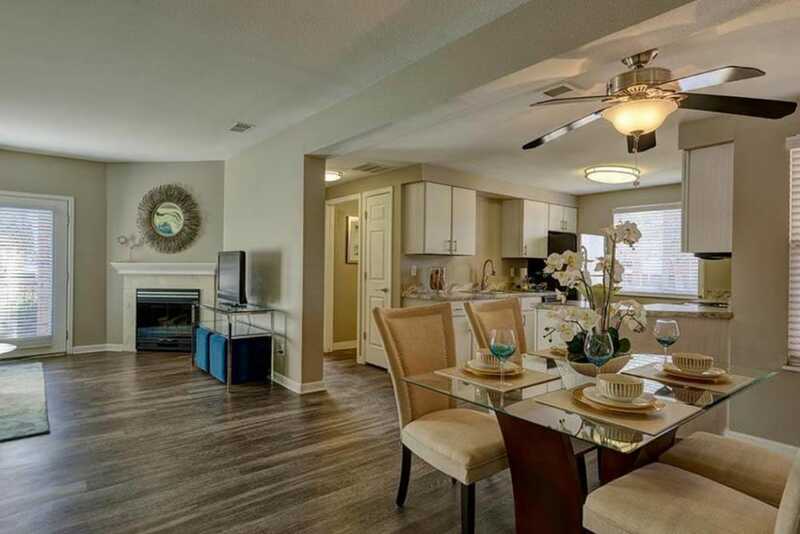 Our open floor plans range from 745 to 1,155 square feet. All apartment homes have ample living and dining space, walk-in closets, and a private balcony or patio. Select homes feature a second bathroom, master bedroom, or vaulted ceilings. 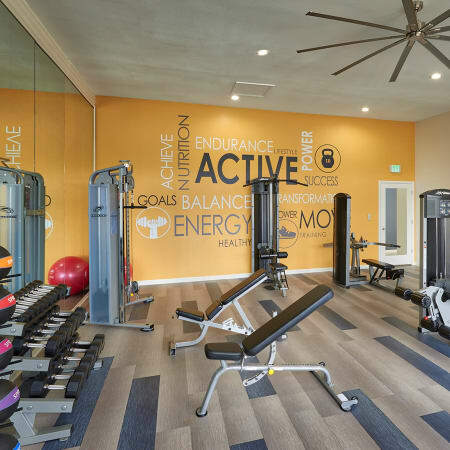 Our extensive apartment and community amenities cater to improving your quality of life. Our modern apartment homes feature added benefits that make even the most mundane chores a little easier. 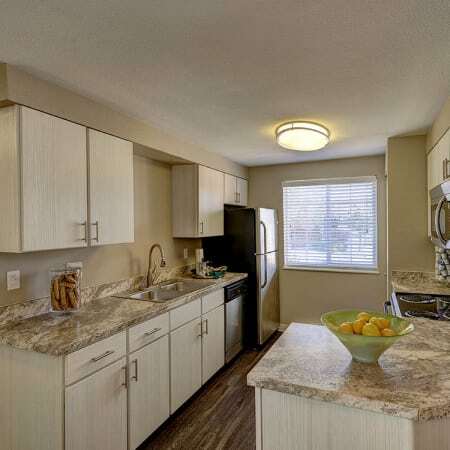 One, two, and three bedroom units each have a full-size washer and dryer, vinyl plank flooring, and ample storage space. Never worry about defrosting your car in the morning. Every apartment comes with a parking spot in the garage. Outside your front door, the fun really begins. Our pet-friendly community boasts limitless recreation options. Residents of Villas at Homestead Apartments love our resort-style swimming pool and hot tub. 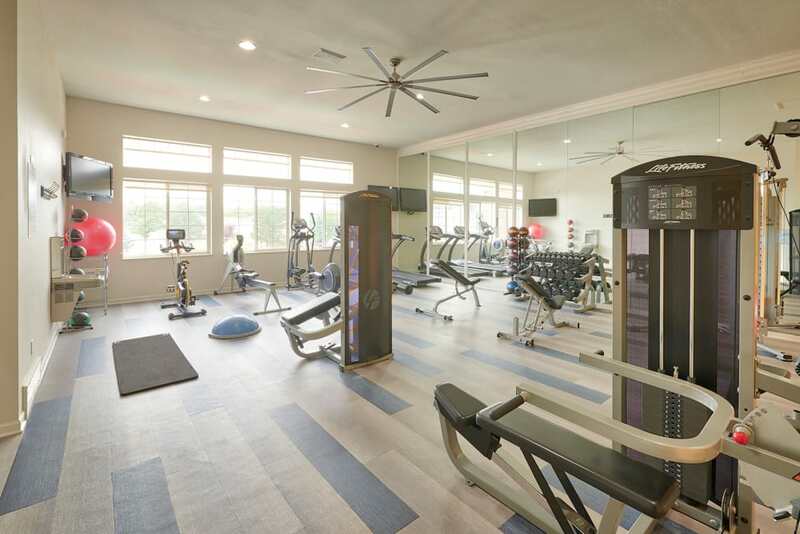 Exercise on alone or with friends at our 24-fitness center or tennis and basketball courts. 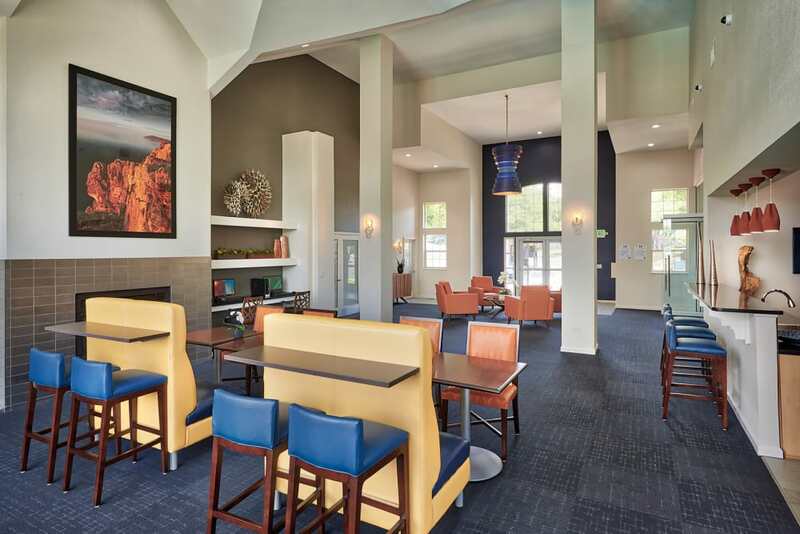 The modern clubhouse is the perfect place to kick back and relax. Cheer on the Broncos or Rockies in the cozy theater room. 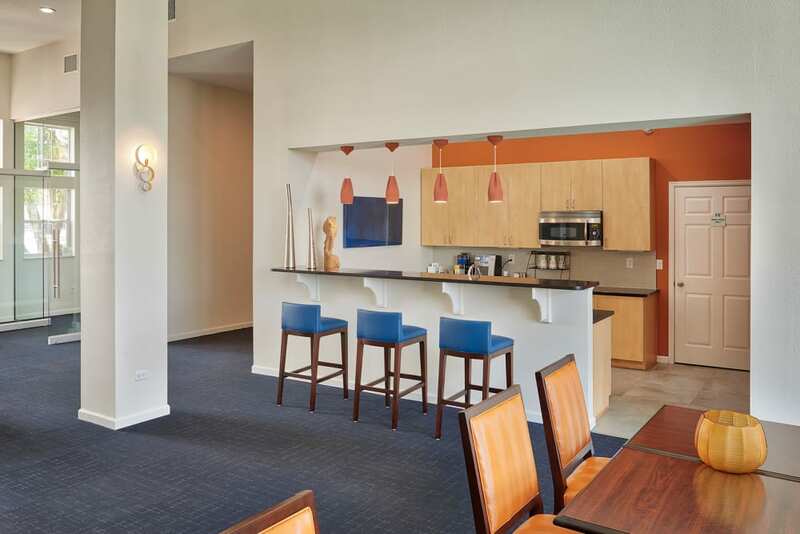 Share a meal with neighbors in the community kitchen and lounge. Or, clock a few work hours in the business center. All this and much more is waiting for you in Homestead. Connect with the Villas at Homestead Apartments management team by following us on Facebook and Google+. Our social media and Yelp pages include recent photos, reviews, and community information. We look forward to connecting with you and your neighbors online! Browse our website and get a glimpse of all that Villas at Homestead Apartments has to offer. Choose your ideal floor plan and then contact us to schedule your personal tour. We hope to welcome you home soon. 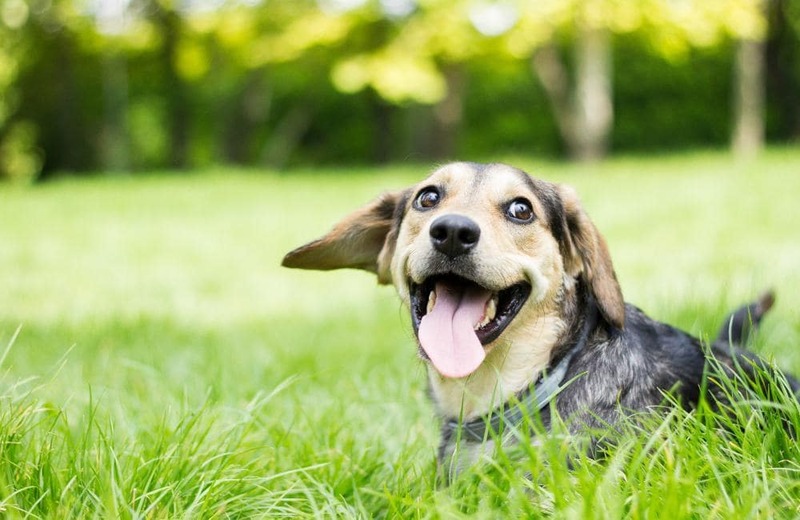 Villas at Homestead Apartments is happy to welcome your pets to our Englewood community. All of our one, two, and three bedroom apartment homes are pet-friendly and can accommodate up to two pets. Our ideal location between Holly Park and Willow Spring Open Space is the perfect starting point for a walk around the neighborhood. If you are looking for a new veterinarian, Homestead Animal Hospital is less than a mile away. We would love to answer any questions you have about our pet policy. A small deposit, pet fee, and monthly pet rent apply. Please contact us for more information and for a list of acceptable breeds.